I was watching a cooking show in which Ms. Paravai Munniyamma made a raitha with Sundakkai/Turkey Berry. 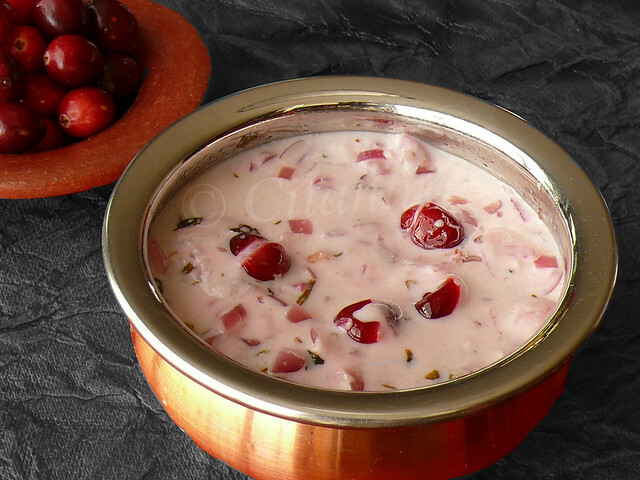 I have modified the recipe with fresh Cranberries I had at home and the result was a nice sour pachadi with the nice bright red beauties bathing in the yogurt. It is a very simple recipe so use your own measurements to suit your tastebuds. Sauté some finely chopped onions in a tablespoon of oil until translucent, add some finely chopped green chillies followed by few finely chopped curry leaves and cilantro. Now add the Cranberries and saute well until the berries start to pop open, immediately transfer to the serving dish (sautéing for more will make the berries mushy). Mix salt to taste and yogurt/curd. Serve with your favorite flavored rice. Delicious and yummy raita,completely new for me. 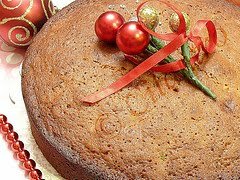 That is great recipe with sour cranberry! wow, loving the color and how cool and delicious it looks. Love the idea of adding cranberries in raita. Very innovative and colourful. 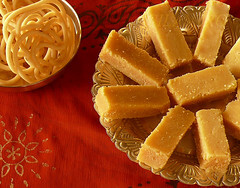 First visit to your blog, beautiful clicks and traditional recipes. Happy to follow you. First time here...you have very nice recipes in your website ..cranberry in yogurt is very awesome .. happy to follow you ...do stop by mine sometime..
Wow,thats a nice idea to use cranberry instead sundaikai,good one,looks very pleasing to eyes too!